Sickness Country is an hour long radio artwork made on location by Alex Ressel and Kerri Meehan (of Superlative TV and more) for broadcast on Resonance 104.4FM on 18 October 2017. Sickness Country is an area within Kakadu National Park, Australia, that has been known as a sacred and dangerous place for thousands of years. According to ancient and living stories, disturbing the earth, taking rocks away, camping, harvesting crops or getting cut in Sickness Country could have grave consequences. 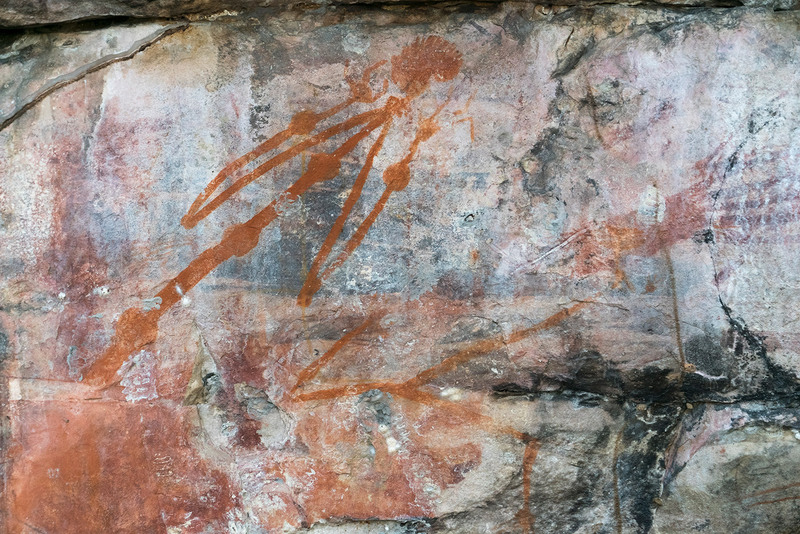 In the 1950s, uranium prospectors looking for ore bodies in Australia’s remote North found rich mineralisations close to the surface in areas of Kakadu. We visited Australia and recorded conversations with people we met, hoping to understand more about sickness country. We wanted to find out how cultures that have occupied the land for more than 60,000 years developed knowledge about uranium, an element which is implicated in many of the world’s most dangerous and secretive narratives.